All resumes have keywords. Sure you can use them, but by and large this is not the way to be discovered on the internet job boards. What’s missing is key accomplishments. I recently received a resume from a financial analyst that was so dry and insipid that it was like eating 2 week old white bread. It had all the requisite keywords such as budgeting, forecasting and planning, and it is clear that for the past 3 years he performed these three critical functions in his previous job. But why is this so tasteless? Because that’s all it said; and that’s all most resumes say. When I asked this person what made him so good at what he did, he “drew a blank”. After rephrasing my questions, he finally responded when I asked him to describe his “winning homerun story”. It turns out that he uncovered a huge financial discrepancy that would have put his company at risk. With more probing, he said that the team was understaffed and he proactively assumed the extra work load for three months. In that period he found ways to streamline their systems by deploying a certain technology. In the end he saved the company the equivalent of a $90,000 salary. Moreover, his innovations positively impacted other support teams who were able to receive information faster. This took 45 minutes and we only discussed the homeruns at his most recent job. More importantly, his whole energy level changed when he was able to confidently express the transformative value that he has delivered. 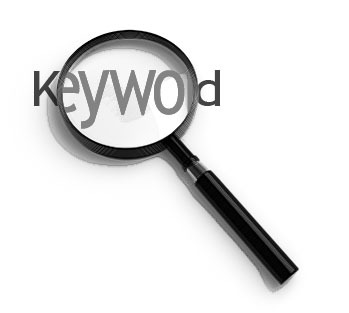 Having the right keywords will probably get your resume through the first line of computerized screening. But getting the attention of the humans who screen at the next level requires a more thorough demonstration of how you – and more specifically, your accomplishments – are relevant for a prospective employer. This entry was posted on Thursday, February 4th, 2010 at 5:30 pm and is filed under Resume and Pitch Strategies. You can follow any responses to this entry through the RSS 2.0 feed. You can leave a response, or trackback from your own site.